Deb Calvert is the author of DISCOVER Questions® and Stop Selling & Start Leading, founder of The Sales Experts Channel, an international keynote speaker, and a certified sales and executive coach. She has been named one of the "65 Most Influential Women in Business" and a Top 30 Global Sales Guru. 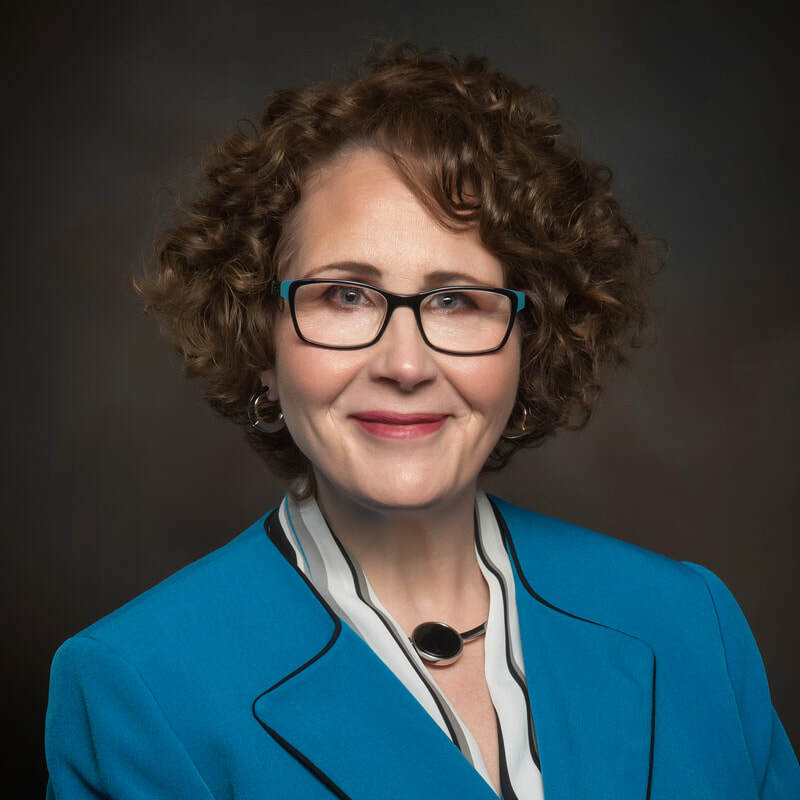 Deb founded People First Productivity Solutions (PFPS) to help clients “build organizational strength by putting people first.” PFPS provides instructional design, workshops, coaching, and consulting in the areas of leadership development, sales and management skills, and team effectiveness.